The Sochi bobsleigh track is put to full test, British Sports Minister coming to Russia to share London 2012 experience, and President Putin labeling development of long term sport as one of country’s main goals in RT’s Winter Olympics Update. 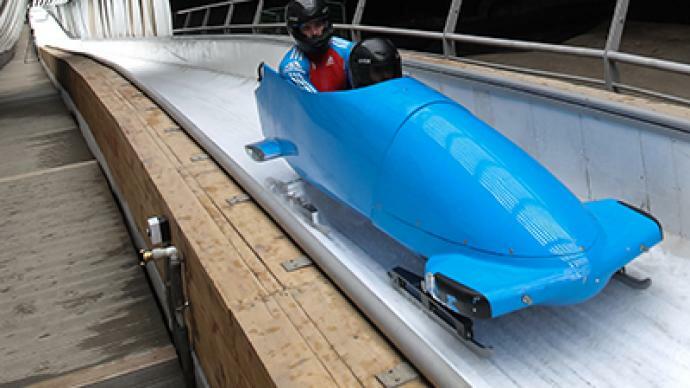 ­The Sanki Sliding Center in Sochi was put to a full test, with some 2014 Olympic hopefuls from 26 countries, reaching speeds of over 120 kilometers an hour. The Sanki center is the first of its kind in Russia, designed specifically to host international tournaments. The facility was built ahead of schedule has already receiving praise from the world’s top professionals. "It’s a very nice track here. It feels good. Good foot. Good motile. 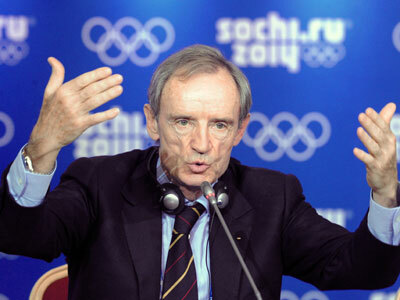 And a beautiful place here,” Armin Zoeggeler, two-time Olympic champion, said. The most recent Olympic host city – London – is now calculating the benefits of the Summer Games in the UK. The country's Sports Minister, Hugh Robertson, met his Russian counterpart Vitaly Mutko in Moscow and assured him that Great Britain's Olympic expertise is now at Russia's full disposal. ­Running parallel to the Olympic Games is of course the Paralympics, with accessibility for fans and competitors high on the agenda. 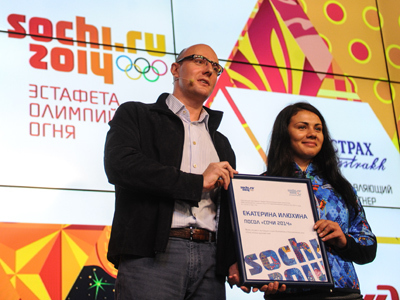 The British capital held the most successful Paralympic Games of all time and their accessibility manager, Mark Todd, hopes London's lessons will be transferred to the Black Sea resort of Sochi. 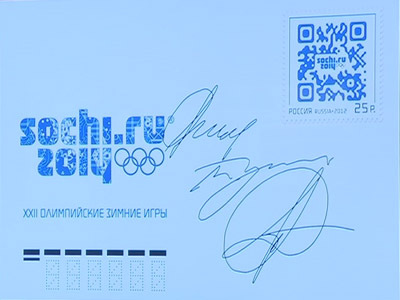 ­The Sochi Winter Olympics in 2014 is just one of many elite athletic events that will make Russia the center stage for world sport over the next decade or so. The country's athletes are expected to at least reach the podium at home, with the public and private sectors working hard to provide the necessary environment for success. 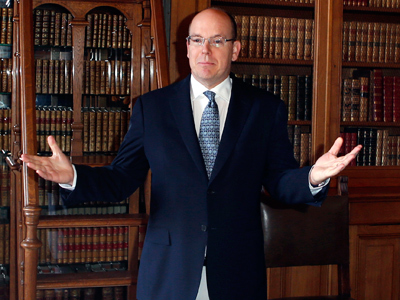 But equally, if not more, important is the legacy handed to future generations. Federal programs for the development of physical culture and sport, designed by the Russian government for the next ten years, aim not only to prepare winners, but also ensure the promotion of a healthy lifestyle from an early age. “We need to set up a comprehensive system, which would allow children to develop their sports skills and reveal talented and promising athletes among them from the early childhood,” he added. 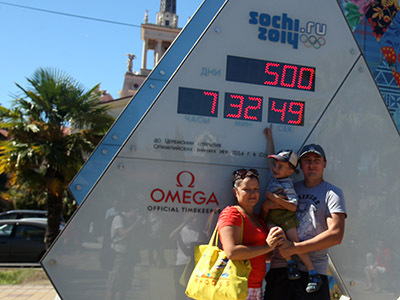 There’s 447 days left before the Black Sea resort city of Sochi hosts Russia’s first Winter Olympics.